Aaron is the Spin Doctors member with the largest solo catalogue. 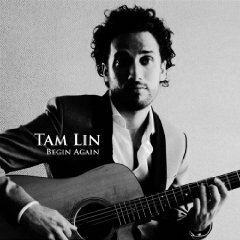 Besides recording and producing for lots of local and international artists, he's also released two critically acclaimed solo albums in 2006 and 2012. Here's a list of his work in descending chronological order, starting with the most recently released material. Aaron plays drums on the entire album. Aaron plays drums on "Is This The Real World". Aaron plays drums on all tracks of the album. Aaron plays drums on tracks 1 and 10. From the press release: "Abraço inspired by Abraço Espresso inspired by Um Abraço Bonfa inspired by the universe. 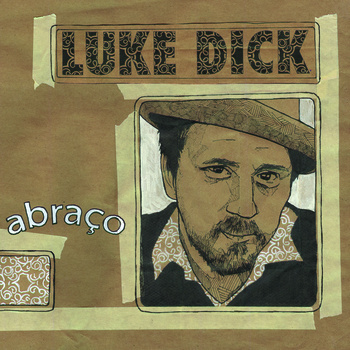 For songs and stories pertaining to, visit lukedick.org". Aaron plays drums on track 3, "a great old gilberto song" (Aaron). Aaron plays drums on "By The Way". Aaron plays drums on tracks 1, 2 and 9 and additional percussion on track 9. Aaron plays drums on tracks 1, 3 and 9. Aaron plays drums on a couple of songs on this Roman Klun produced release. Aaron played drums on Paula Valstein's track "It's All The Same". 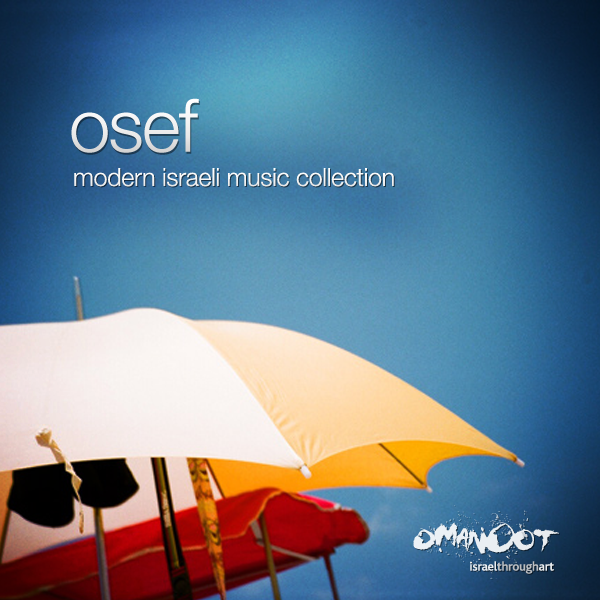 About the release: "Omanoot is proud to present Osef, a hand-picked collection of some of the most exciting names in the Israeli music scene. Osef brings Israel’s musical heartbeat to your ears, introducing you to a spectrum of well-established and up-and-coming Israeli talent. Support Israeli musicians and Omanoot - take Osef home, and spread the word. *Osef means “Collection” in Hebrew. About Omanoot: Omanoot, which means “art” in Hebrew, launched in January 2011 with the goal of bringing the beauty and depth of Israeli art and culture to the four corners of the earth. Our website (www.omanoot.com) promotes, sells, and educates the international public about Israeli literature, Israeli visual arts, Israeli music and Israeli film." Available via Bandcamp. 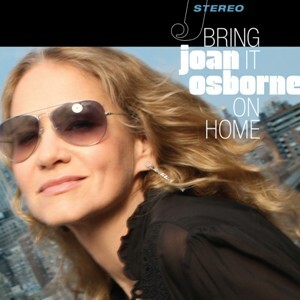 New R'n'B-/soul-/blues album from Joan Osborne. Aaron plays drums on all tracks. 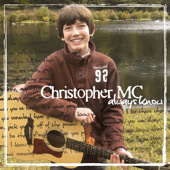 Album will be released March 27th, 2012. 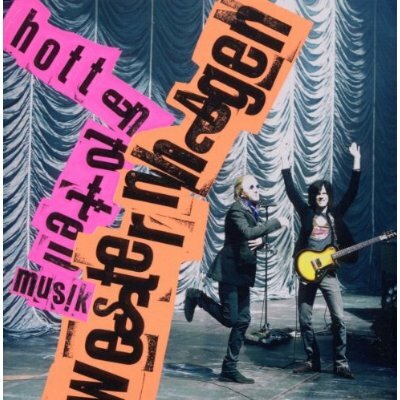 This album was recorded in New York and Berlin, as well as hotel rooms throughout Germany (while Kevin and Aaron were on tour with Westernhagen). Aaron plays drums on some of the tracks. 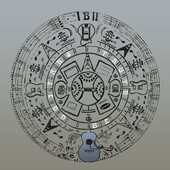 Digital download available here, pyhsical CD to be released later in 2012. Encore EP in addition to the "Hottentottenmusik" album, only available with a special Westernhagen edition of Rolling Stone magazine. 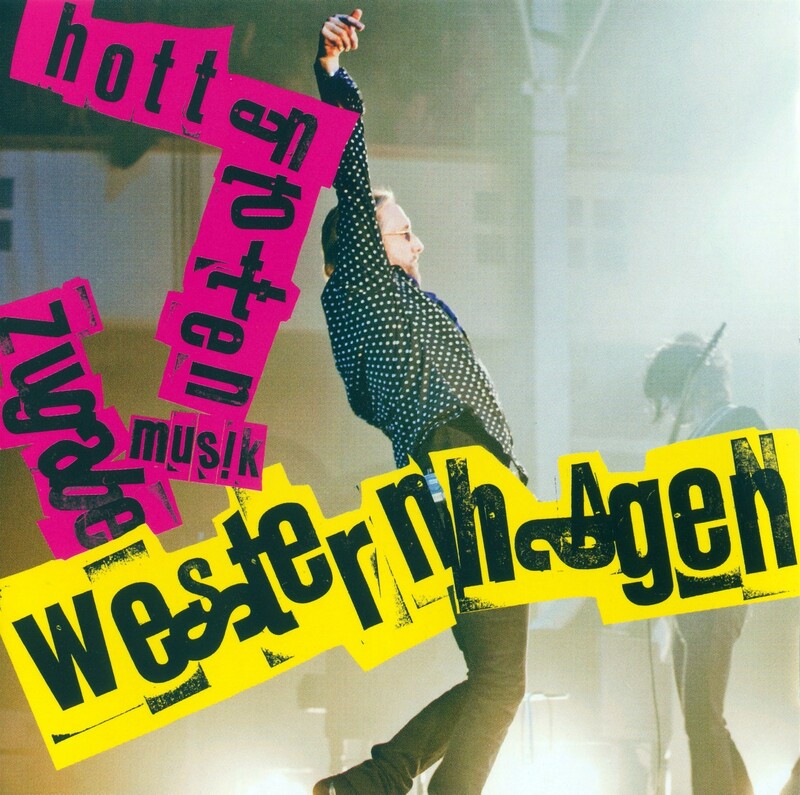 Recorded during Westernhagen's 2010 "Williamsburg" tour, Aaron plays drums on all tracks. Available on all major download stores. 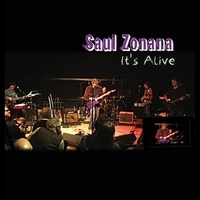 Live album by Saul Zonana: "The Saul Zonana band was captured LIVE in NYC on a great night and it sounds so good we turned it into an album for release. The band features Teddy Kumpel, Aaron Comess, Rich Hammond and Jack Petruzzelli and Saul." Available via CD Baby. Recorded in New York with producer and engineer Roman Klun, Aaron on drums. Available via iTunes. 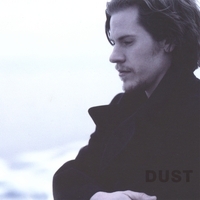 Aaron plays drums as a member von Ivan Rubenstein-Gillis' "Dream Band" on Track 1. Available on iTunes, Amazon etc. 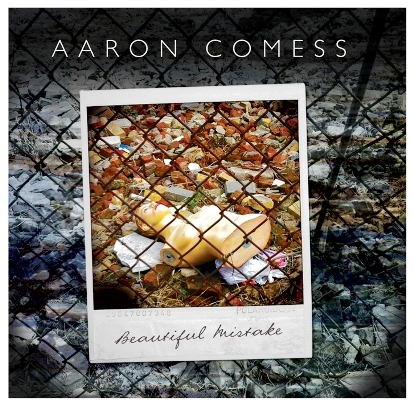 Rave early reviews have preceded the June 14th release of drummer/guitarist/composer/producer Aaron Comess’ powerful new CD, ‘Beautiful Mistake’. [...] For Comess, who wrote and produced the album, ‘Beautiful Mistake’ marks an opportunity to step out of the shadows of his many notable collaborative efforts, and into the spotlight. He deftly creates sweeping songs that are emotive without words, leaving his commanding drum work and the ‘voice’ of his band’s electric guitar (Teddy Kumpel) and bass (Richard Hammond) to weave a dramatic soundscape. Available digitally and physically. Aaron plays drums on all tracks. Available digitally and physically. Aaron plays drums on all tracks. Album available on iTunes. 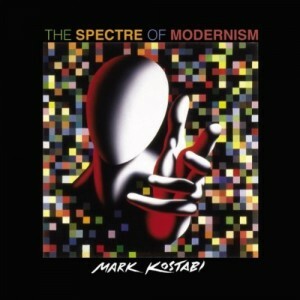 Mark Kostabi’s a new album, “The Spectre of Modernism” released in May, 2011 by Innsbruck Records, was produced by Grammy Nominee and multi-platinum award winning RK: Roman Klun and features guest appearances by Ornette Coleman, Jerry Marotta, Tony Levin, Aaron Comess, Richard Hammond, Pat Daugherty and Paul Kostabi. Aaron plays drums on the first 10 tracks. 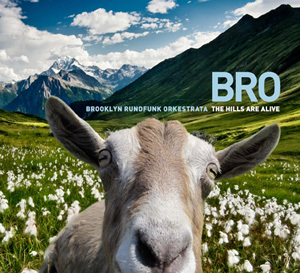 BRO is an instrumental quartet led by Peter Kiesewalter, founder and arranger of Grammy nominated Opera revisionists East Village Opera Company. Featuring the rhythm section from EVOC's tours and recordings, BRO's first project is a bold adaptation of the songs featured in Rodgers and Hammerstein's score to the classic musical "The Sound Of Music." Titled "The Hills Are Alive," the album is completed and will be released on March 8, 2011. 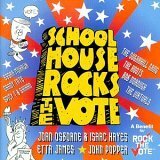 The stellar group of guest singers includes Jane Siberry, Carole Pope (Rough Trade), Everett Bradley,Victoria Cave, Carolyn Leonhart, Dave Wall (Bourbon Tabernacle Choir), and TK Wonder. Aaron Comess plays drums on three tracks: Do-Re-Mi, Maria and Climb Ev'ry Mountain. Available via iTunes and Amazon. "Rural folk boogie" from Eric Schenkman, Chris Brown and Sarah McDermott. Nine songs written and recorded at the old Post Office on Wolfe Island, inspired by Mother Nature and Human Nature. 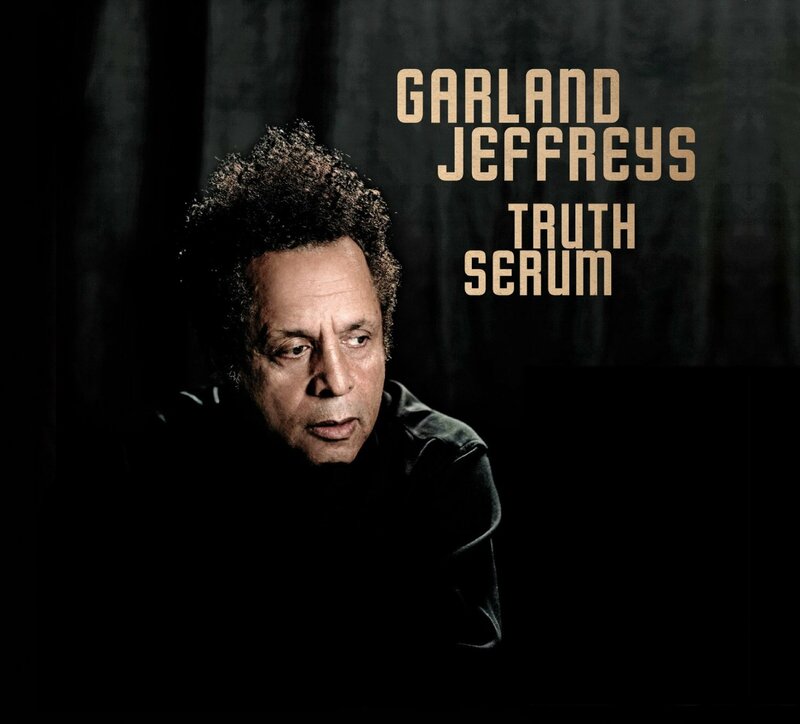 The trio is joined on the album by many near and dear, including drumming legend Anton Fier, Eric’s Spin Doctors bandmate Aaron Comess, Kate Fenner, Sarah Harmer, Joan Wasser and many others. Produced by Eric Schenkman and Chris Brown. Available on iTunes or via Indiepool. Another NYEP release, this time the band features Teddy Kumpel on guitar and Erik Lawrence on saxophone as well as other additional band members. As always, Aaron plays drums on all tracks. Available via iTunes and CD Baby. 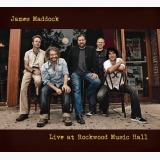 This CD was recorded live in concert on August 18th 2010 at the Rockwood Music Hall Stage 2 in New York City. Produced and engineered by Iestyn Polson, the recording captures the magic of James with his fans in the place where it all started. Aaron plays drums on all tracks. 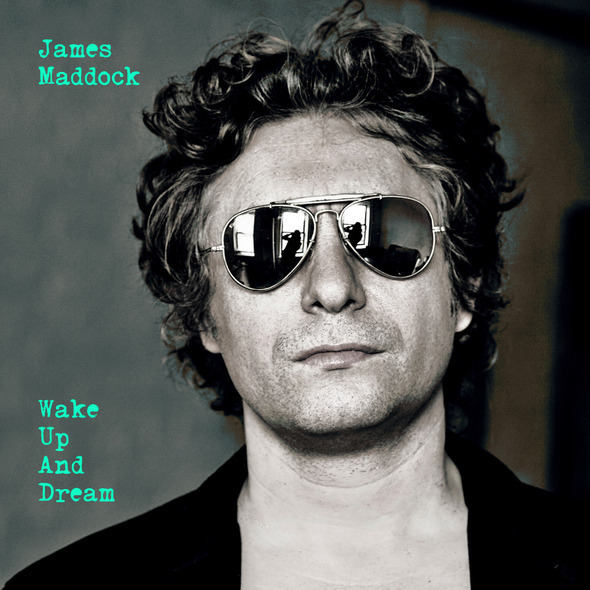 Available on iTunes and via James Maddock's store. 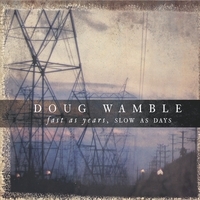 A companion EP to the 2009 release "Feels Like Centuries". Aaron plays drums on the entire EP. Available via iTunes, eMusic and most other music stores. Aaron played drums on the last track of this album. Available via iTunes and CD Baby. 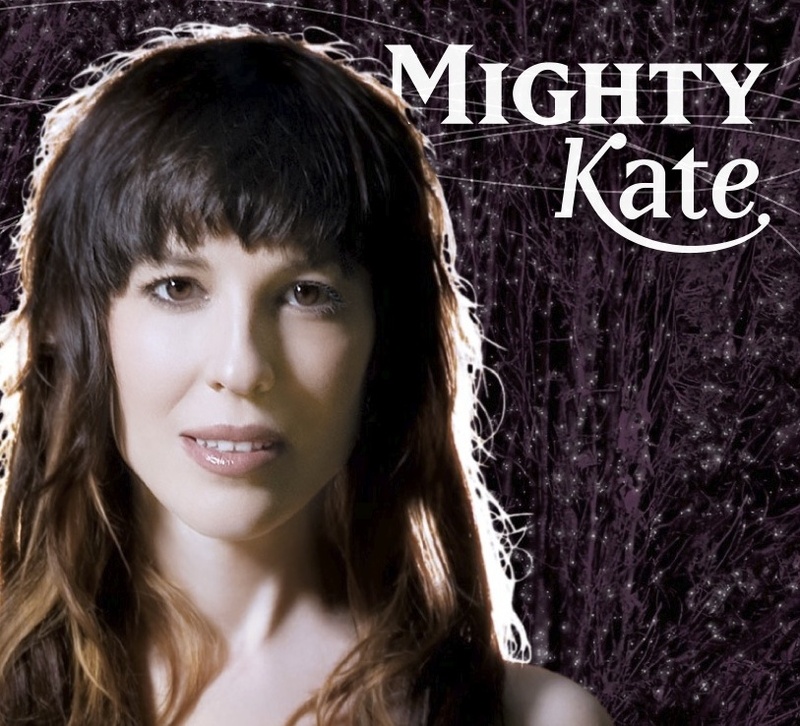 Katy Pfaffl alias Mighty Kate. Uplifting piano-based pop music. Aaron played drums on the album. Available via iTunes and Amazon. Aaron about the EP: „i produced it and played drums on it..we did it all live in my studio...i did three songs bitter remedy ,I don’t know and mind at ease....all live no overdubs at all.“ Available at iTunes, Amazon MP3 etc. Aaron Comess – drums (#8, #11). 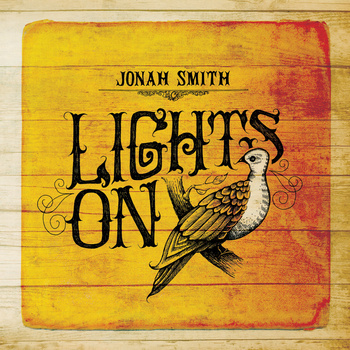 Available as mp3 download on Jonah's website. Aaron plays all the drums on this ep. Parts of the EP were recorded at His House Studios. Available on iTunes, Amazon etc. Aaron co-wrote the title track „Strange Bird“, but he's not playing on this ep. Availabe on iTunes. Aaron played drums on Joan Osbourne's track „Sleepytime in Kentucky“. 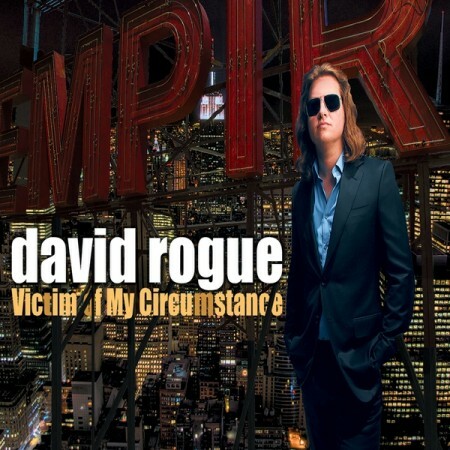 Bonus track version of the CD available on iTunes and other major online stores. 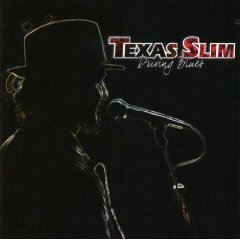 Another Texas Slim album – Aaron plays drums on the album. Appearantly, there are two different covers for the album – the darker one for the US version, the more colourful one for the European release. Both versions are available via Amazon (either US or Europe, that is). Aaron played drums on the entire record. Available via iTunes, Amazon and most other online music stores. Aaron played drums on tracks 2, 3, 4, 8 and 9. Some of the music was recorded at His House Studios. Available everywhere. 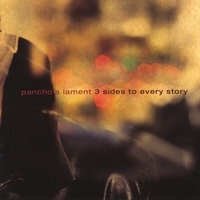 Third album by Jeff Cohen's band project Pancho's Lament. Track One features Aaron on drums, Chris is doing some backing vocals on the album, too. Available via CD Baby or iTunes. 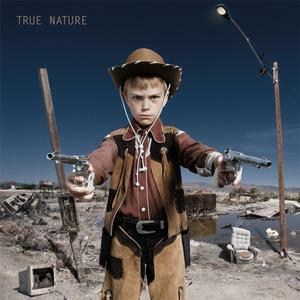 True Nature is the brain child of New York musician Lou Barlow. 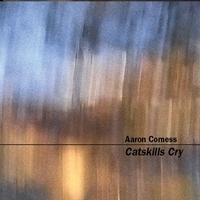 The EP "Feels Like Century" was recorded at Aaron Comess' studio in 2006/2007. Aaron also played drums and produced the whole disc that also features Chris on backing vocals. Available via CD Baby or iTunes. 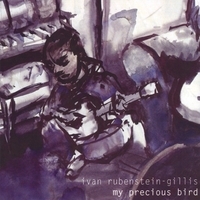 In Aaron's own words, this is "cool quirky stuff" from NYC musician Ivan Rubenstein-Gillis. As a member of "Ivan's Dream Band", a "rotating cast of some of New York City's best and most in demand musicians" (Rubenstein-Gillis), Aaron plays drums on some of the tracks and plans to record more music with Ivan in the near future. Available via CD Baby. On their fifth regular album, NYEP expand their sound and line-up from the well-known trio of Pat Daugherty, Tim Givens and Aaron into a bigger band including vocalists, (Deanna Kirk, again), sax and flutes players etc. The result is a very entertaining CD, and most likely NYEP's most diverse album so far. Recorded by Aaron in His House Studios. Buy this album from CD Baby. 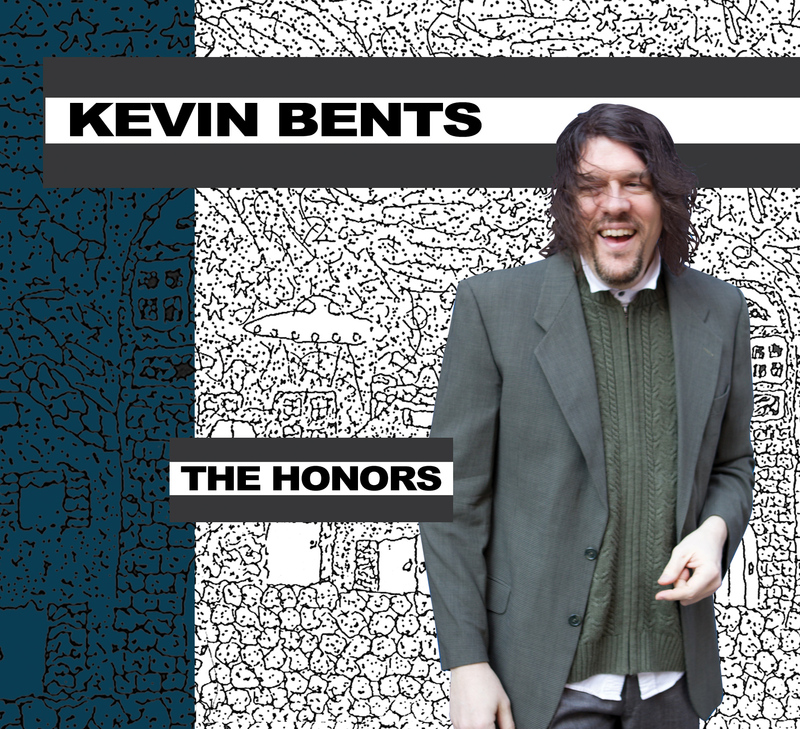 Aaron describes Kevin's music as "excellent, crafted pop" and plays drums on three tracks of the album. Chris Barron provides backing vocals for the song "Don't Want To Lose". Available at CD Baby. 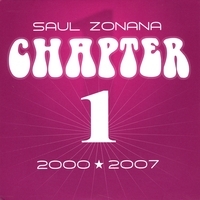 This Saul Zonana Compilation CD is a group of songs gathered from all of Saul's past CD's from 2000 to 2007 including some (previously released) songs featuring Aaron on drums. Buy this album from CD Baby. 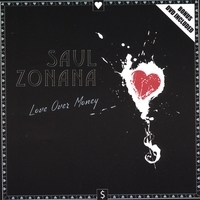 Another great album with music by Saul Zonana, recorded at Aaron's studios and featuring Aaron on drums on all tracks. Other than Mr. Comess, this album also includes guitars by Teddy Kumpel (of Comess, Kumpel, Katz and Chris Barron & The Give Daddy Five). Buy this album from CD Baby. Third solo album by Roman Klun (guitarist for Shania Twain, drummer, producer, mix engineer). Aaron played drums on a few tracks (e.g. Nigel), and several tracks were recorded at His House Studios. Buy this album from CD Baby. 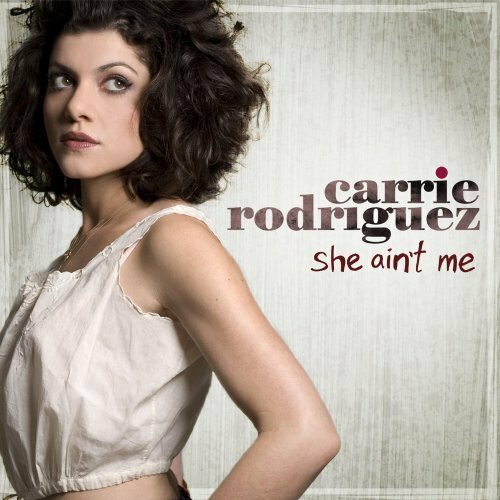 Critically acclaimed sophomore album by Carrie Rodriguez featuring Aaron on all tracks except the title track "She Ain't Me". Available in all major stores, both digitally and physically. 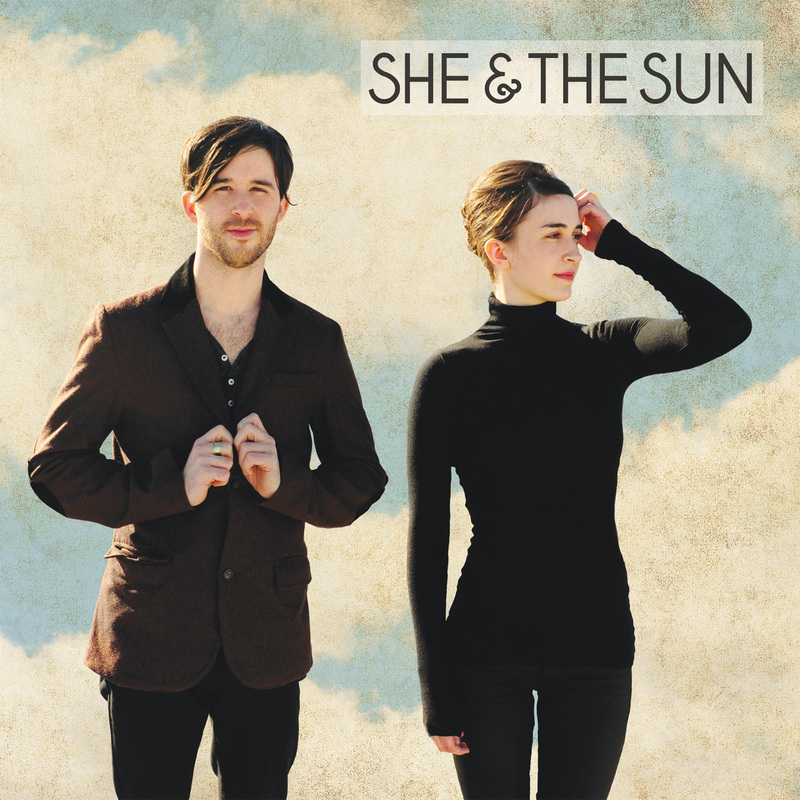 Light, uplifting pop music featuring Aaron on drums throughout the whole album. Available digitally through SNOCAP, physical copy available directly from the artist. 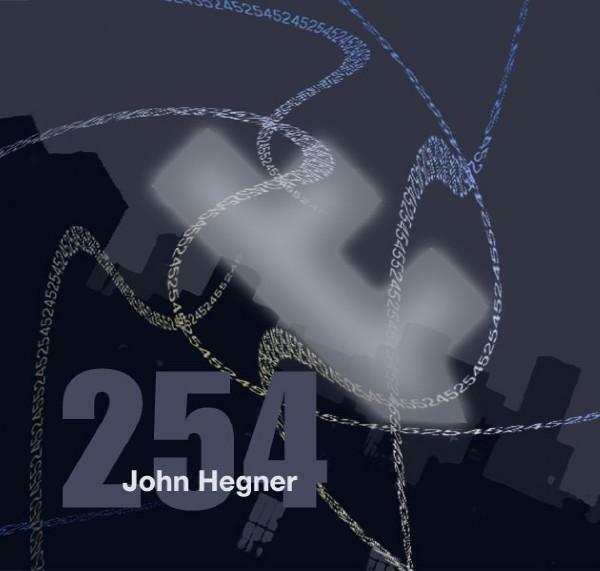 Check John Hegner's Myspace site for details. From Will King's website: "On May 25th, 2007 Will King entered the studio with drummer/percussionist Aaron Comess to record Edmund Pettus Bridge [How Long, Not Long], a song derived from a recent Civil Rights quest." Will plans to release this track on an upcoming album. For lyrics and more details about the song, check the YouTube site. 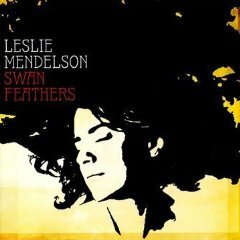 Great two disc album from a Toronto-based songwriter originally from the UK. The more recent part of the package, Fragments From A Journey, has Aaron on drums on four tracks. 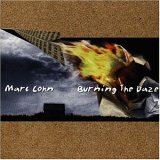 Recording took place around the time when Aaron made his solo album with Bill Dillon and Tony Levin, who appear on this release, too. You can buy the album via CD Baby. Single track, Aaron playing drums. Available on iTunes. 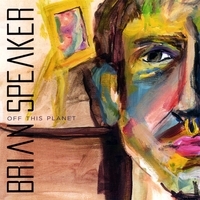 Second album by NYC antifolk scene member Brian Speaker that has Aaron playing drums on a few tracks. Available via CD Baby. Aaron plays drums on all tracks. 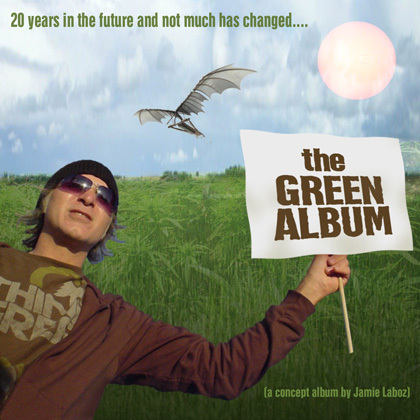 Tape-Op review of The Green Album: " A home-recorded concept album based around an idea of a guitar-less future society? Shades of Rush's 2112? Jamie was in issue 57, with the story of how he started writing incidental and jingle music from his modest home studio. Here he puts the studio to work, playing almost all the instruments and singing, tracking, mixing, and mastering in the box, even downloading drum tracks from his pal Aaron Comess via email! The recording is high quality - I don't hear balance problems or crummy room ambience that plague so many home recordings. 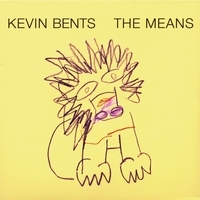 This is an excellent psychedelic pop album, and since you can download it for free off his site or buy a CD version, there's no reason not to check it out." Download the album here. 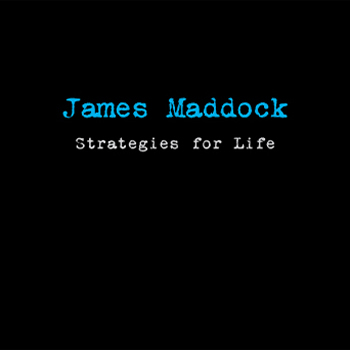 Aaron plays drums on this fantastic EP by James Maddock. The music resembles David Gray, Eels, Nick Drake, but it sounds truly unique nevertheless. 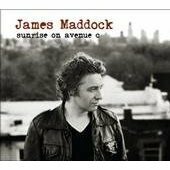 Here's what Aaron told us about his collaboration with James: "James Maddock is an awesome singer /songwriter who I have been playing around town a lot with. he is really great. I met him when I played on his last band Wood's record about 5 years ago for Columbia. The record never came out but we became good friend. he now has a deal with razor and tie and has an EP out. [...] Really great organic songs." Indeed. Available via iTunes and other online music stores. Check James' MySpace for more details. Fourth NYEP album, another gem - as great as their debut and "Citizen Zen". 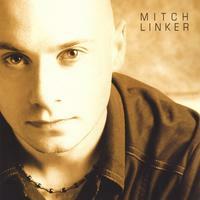 Produced by Pat Daugherty, recorded and mixed by Aaron at His House / Catskills. As always with NYEP, Aaron plays drums on all tracks. 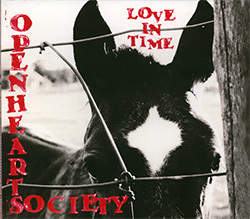 Peter Denenberg, who was involved in most of the Spin Doctors' releases, mixed this album at Acme Studios. Available via CD Baby. 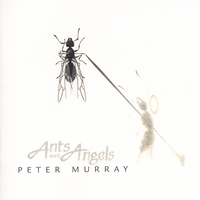 Solo debut album by bass player / songwriter Peter Murray from Toronto, Canada. Aaron plays drums on some tracks. Available via CD Baby. 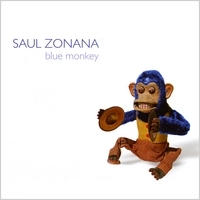 Cool new album by Saul Zonana, once again with Aaron Comess drumming on four tracks. Album is highly recommended, available via CD Baby. Aaron's first solo album - a stunning collection of instrumental tracks, recorded with Bill Dillon (guitar) and Tony Levin (bass). 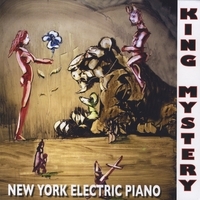 Recorded in February 2006 at Flymax Studios, Woodstock, NY and at Aaron's His House Studios in New York, NY by Roman Klun. Mixed by Roman Klun, mastered by Peter Denenberg at Acme Studios, Mamaroneck, NY. Produced by Aaron Comess. SD-Archive review here, CD available here. Greatest Hits-compilation including "Saints Preserve Us", a track featuring Aaron on drums. Available everywhere. Aaron: drums on Deanna Kirk's „Beautyway“. 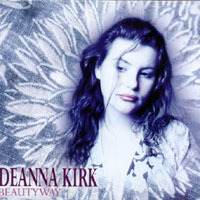 Same version as on Deanna Kirk's 2002 album „Beautyway“. Available at CD Baby. 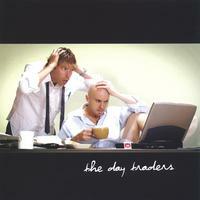 Solo album by Day Traders- / The Dent-singer Mitch Linker. A cool collection of nice pop songs performed by a guy with a remarkable and unique voice. Includes "Out Of My Head" with Aaron on drums - it's exactly the same version as on the Day Traders' debut album (see below). The disc is worth listening anyway, as the other tracks are too good to be ignored, too. Available via CD Baby. Aaron plays drums on "Last Million Miles", an interesting and a bit weird-sounding experimental song that fits perfectly into the whole album. Produced by Malcolm Burn in July 2004. The third NYEP album by Pat, Tim and Aaron and the first one on the jazz label Midlantic Records. Other than "War Oracle", this album is all-instrumental again and is similar to the legendary first NYEP release. Wonderful light, improvisational jazz sketches and a truly unique sound. Produced by David Eyges and Pat Daugherty. 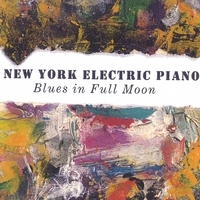 The CD includes very interesting liner notes by Bill Milkowski about NYEP's history. Another good reason to get this one - highly recommended. 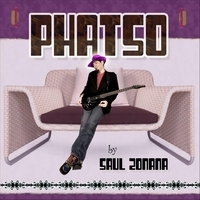 Once again, Mr. Zonana delivers a great pop album which is highly Beatles influenced and brings some great pop rock tunes. Aaron joins Saul for some drumming on three tracks. Available everywhere. Aaron toured a lot with Rachel Yamagata in 2004. 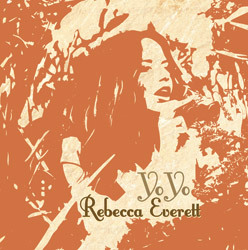 This is Rachel's second album and it has Aaron on drums and percussion on 6 tracks. Wonderful album with a lot of great songs. Produced by John Alagia. Available at amazon.com. One of the best power-pop albums I've heard in a while. Catchy songs, beautiful singing and a very good production - in a better world, records like this one would be huge, huge hits. Our dear friend Aaron played drums on a few tracks. Available via CD Baby. And highly, highly recommended. After the great NYEP debut from 2002, this one was kind of a letdown for me. Well, the music is just not as "free" and "floating" as on the first record and I don't like Pat's singing that much. Nevertheless, the album includes some good jams and some instrumental tracks. Aaron played drums, worked as engineer and producer and did all that at His House Studios. Available via CD Baby. The debut release of young singer Rachel Yamagata. Aaron plays drums and percussion on three tracks. In Print. Available at amazon.com. Eva is a Hamburg, Germany-based singer. Aaron played percussion on the tracks 1, 2 and 5 and drums on track 11. 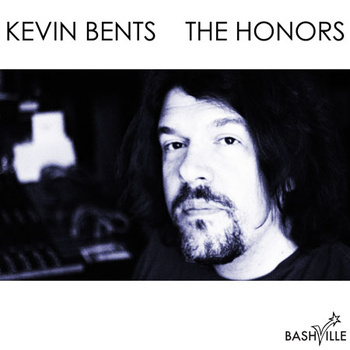 Album produced by Kevin Bents. In Print. 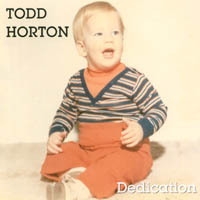 Another Todd Horton-produced and -released album featuring Aaron on drums. 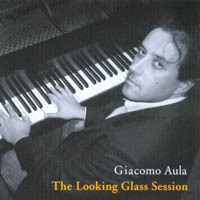 From the Soulsearch Music site: "Pianist and composer Giacomo Aula was born and raised in Lagonegro, Italy. He has performed and/or recorded with Eliot Zigmund, James Newton, Larry Schneider, Peter Erskine, Enrico Rava, Paul Fresu and a host of Italian Jazz stars. Aula's romantic sensibility and passionate style brings to the classic format of the Jazz quartet a quality reminiscent of the late great Art Tatum. His technical virtuosity, combined with his background and influence by Italian composers such as Nino Rota and Enrico Pieranunzi, gives way to a fresh, compelling and international look at contemporary Jazz." 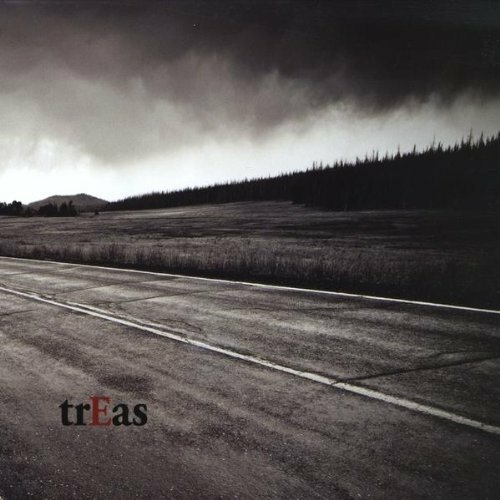 Old friends playing together on this one: Deanna Kirk sings on two tracks, Tim Givens plays the bass, Aaron on drums and Soulsearch mastermind Todd Horton plays trumpet and flugelhorn. Available via iTunes. Eric Triton is an artist from South Africa. Aaron plays drums on this album. Out of print. Great improvisational stuff with a lot of cool musicians from the Spins family: Todd Horton - trumpet, alto horn; Hans Teuber - saxes and flute; Pat Daugherty - rhodes & organ; Teddy Kumpel - guitar; Mamadou Ba - bass; Aaron Comess - drums. An independent release that seems to be available in different versions. At CD Baby, they sell one "Magica" CD which comes as a 2-CD-set including all the tracks mentioned above, but in a different track order. The tracklist here is taken from the Soulsearch Music site where the "Magica" album is divided into two volumes. 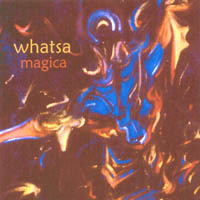 From the Soulsearch Music site: "The basic tracks for Magica were recorded live in the studio in three hours. 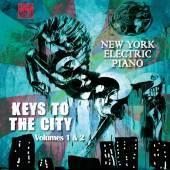 Some of the tracks are based on sketches brought in by Todd Horton to employ a compositional approach to improvising. 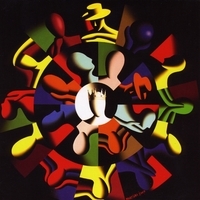 The result is a daring collection of high energy grooves and inspired exchange." 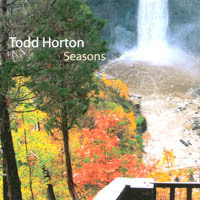 A collection of jazz standards performed live by Todd Horton with Brian Charette (piano), Tim Givens and Aaron Comess. An older live recording with a great sound and feel. Get it at CD Baby, if you want. 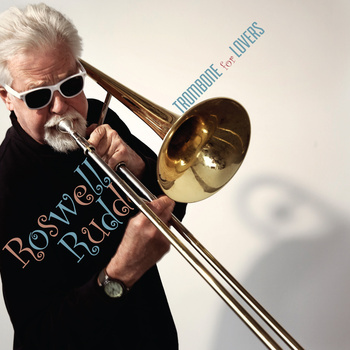 A beautiful jazz album filled with original Todd Horton tunes. Highly recommended! 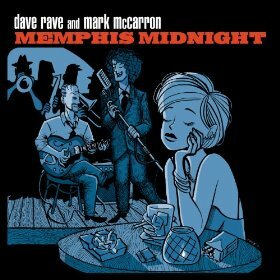 The players on this record are Rob Reich (guitar), Tim Givens (bass) and Aaron Comess on drums. 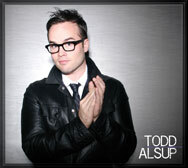 And the wonderful Todd Horton (trumpet, flugelhorn), of course. Available via CD Baby. Strange, but somehow lovely power-pop album with an experimental edge, I'd say. 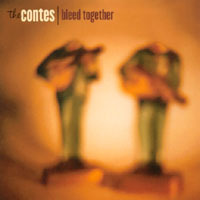 The Conte brothers present a handful of good tunes on this album, and Aaron helps them with playing the drums on two tracks. Once again, you can get this CD at CD Baby. 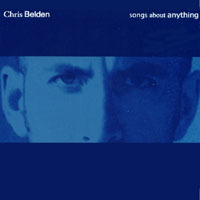 A really beautiful album by singer, writer, actor and artist Chris Belden. "Songs About Anything" brings you lots of light pop songs with impressive lyrics, performed in a very original way. Aaron plays drums and percussion on all tracks. It's available at... CD Baby, right. The band project by young NYC singer and guitar wizard Seth Feinberg (Seth Winters). 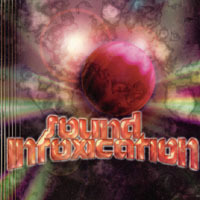 The Sound Intoxication album delivers great, fast rock music and some pretty cool songs (15 Minutes, Chains, and the cool Van Morrisson-cover of "And It Stoned Me"). Aaron plays drums on all tracks, and the whole album was recorded and produced at His House Studios. Aaron even played some keyboards. The album is available via CD Baby. 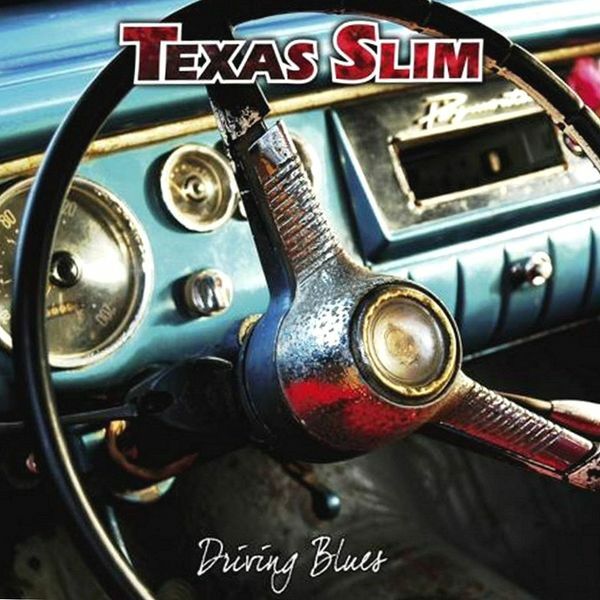 Awesome blues-rock album. A pleasure to listen to, some great blues tunes. Featuring Aaron on drums and as producer. Standout track: "Super Hero Morning Brew". Wow. Produced by Aaron and recorded at His House Studios. Available here. From Aaron's website: "Drums, Bass, Guitar, Keyboards, Producer, Engineer, His House Studios" - that's what he contributed to this out of print record. 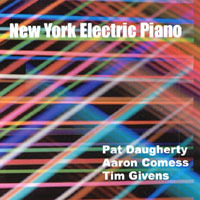 The first NYEP album and a real classic: Pat Daugherty, Tim Givens and Aaron playing out-of-space-acid jazz music. All instrumental, and wonderful. To me, this is one of Aarons best solo works ever. Visit CD Baby to order it or read rave reviews about this album. Deanna's third studio album and the second one featuring Aaron. 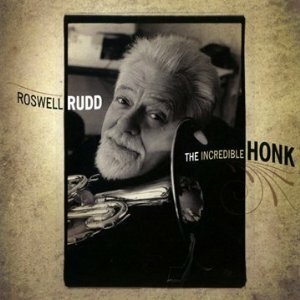 He played drums on all tracks and also produced this album together with Pat Daugherty. 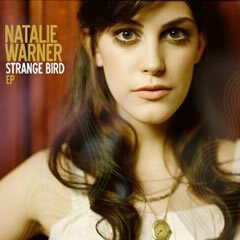 It's a lovely and warm jazz-pop album that sometimes reminiscenes artists such as Norah Jones. Available via CD Baby. Aaron submitted drums and bass to some of the tracks of this R'n'B album, some of the stuff was produced in His House Studios. Ex-Spin Doctors member Eran Tabib (1997-1999) plays guitar on tracks 12 and 13. Easily available online. Great demo recording by the New York-based singer Swati. She has a truly unique style of singing, guitar playing and performing. Aaron produced this recording and played a lot of instruments (including drums, of course). Unfortunately, this 7-track demo was never released officially. Aaron submits his production and drumming skills to track number 8. This is the second solo album by Joan and it's still easily available everywhere. "Baby Love" was also released on the soundtrack of the movie "For The Love Of The Game" in 1999. 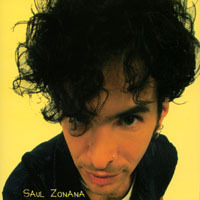 First album by Saul featuring Aaron on drums on some tracks (the bold ones). Saul, who created the album artwork to Eric Schenkmans 1999 "Make A Sound" album by the way, can offer some more Spin Doctors references: Eran Tabib plays guitar on some tracks of this record, and the whole thing was produced by old SD friend Peter Denenberg and recorded at... ah, you guessed it, Acme Studios in Mamaroneck, NY. Cool album which is available at CD Baby. 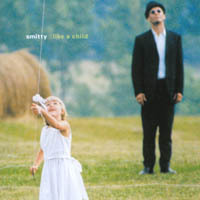 Smitty is a unique guitar player and a close friend to Todd Horton who produced this album in 2000 and released it on his Soulsearch Music label three years later. 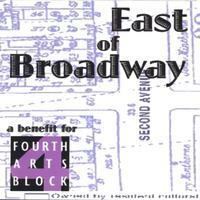 Interestingly enough, some of the stuff on this CD was recorded at Deanna Kirk's now-defunct bar in New York City. Aaron plays drums on three tracks and additional bass on "Crucifix", too. Recommended album, available here. 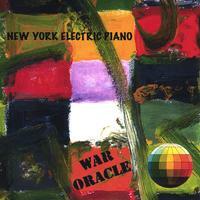 One of the first collaborations between Pat, Tim and Aaron - Aaron is playing drums on three tracks, some of that material was re-recorded in 2004 for the second New York Electric Piano album "War Oracle". Aaron co-produced the track "I'm Just A Bill", performed by Isaac Hayes and Joan Osborne. 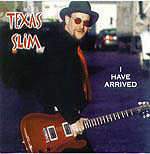 This album also features Blues Traveler's John Popper performing "Preamble". Available via amazon.com. There's a 2003 remix version of the song „Captain Courageous“ available at CD Baby. Aaron himself is not entirely sure if it's him on drums on the remix. He played on the original version of the track (see above), and there's a chance this album will see kind of an re-release in 2010. 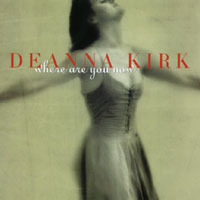 Beautiful second album by Deanna Kirk. Great, heartfelt music performed by a gifted singer. Aaron plays drums on a few tracks. Spins friends Todd Horton, Erik Lawrence and Andrew Lippman a.k.a. 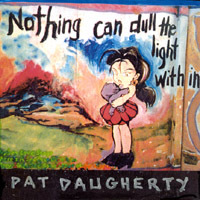 "The D-BOP Horns" perform on three songs and Pat Daugherty wrote a lot of the material. This album is available at the CD Baby store. 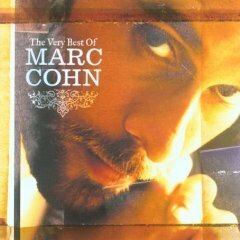 The third regular studio release by Marc Cohn (of "Walking In Memphis"-fame). A really soft, but touching album. Aaron plays drums on the beautiful ballad "Saints Preserve Us". Easily available everywhere. Produced by Michael Parrish and Jason Appleton. First solo album by multi instrumentalist Michael Parrish. "Automobility" is an entertaining collection of country/folk/blues tunes, Aaron plays drums on some of the tracks. Another Spin Doctors-related artist on this album is saxophone and guitar player Craig Dreyer. The album is out of print, but available through second hand mail order or eBay.